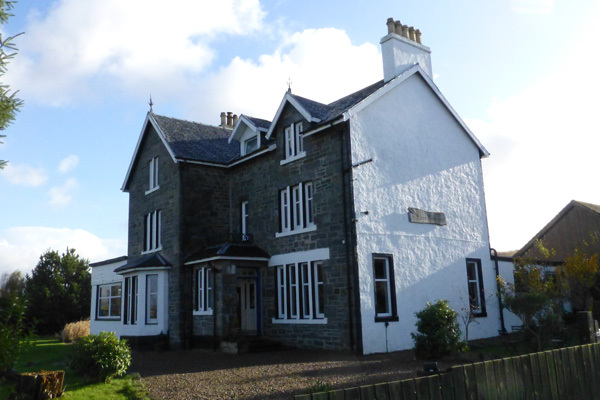 The Loch Shiel Hotel is situated in the centre of Acharacle and offers a warm and friendly welcome. The Loch Shiel Hotel is situated in the centre of Acharacle and offers a warm and friendly welcome. The hotel has eight ensuite bedrooms, four of which have views over Loch Shiel. The hotel has a bar and restaurant which are popular with locals and visitors alike. The Loch Shiel hotel is ideally situated to explore the Ardnamurchan Area and there are many great walks close by, including walks to The Singing Sands and to Castle Tioram.